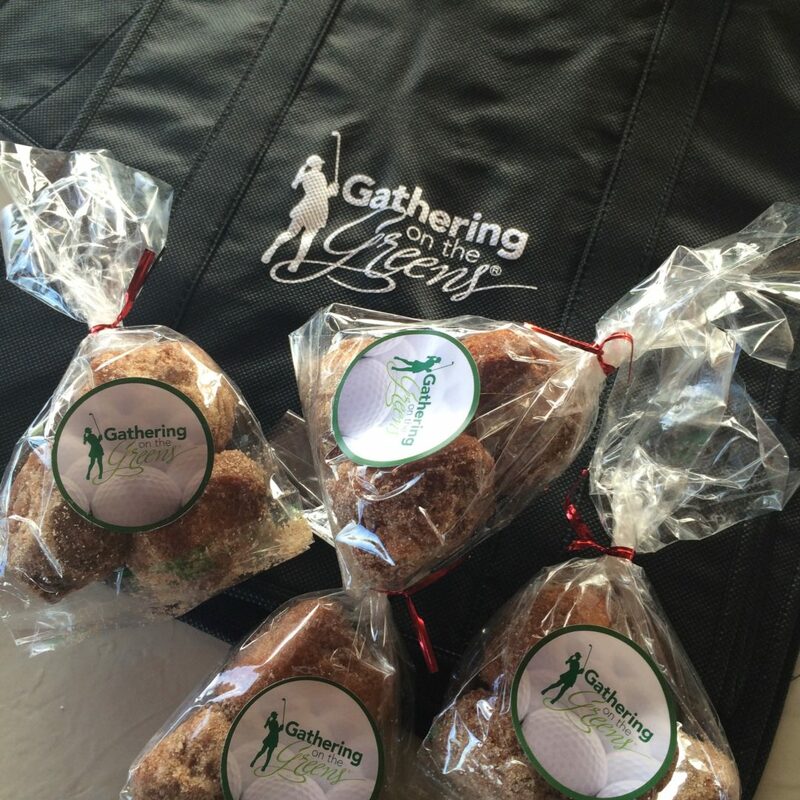 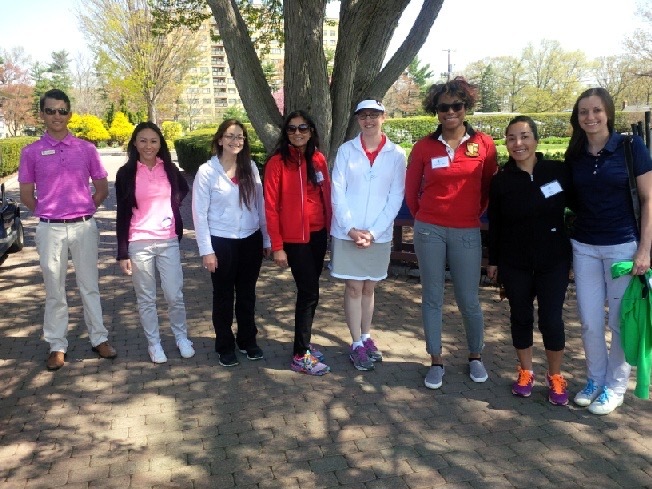 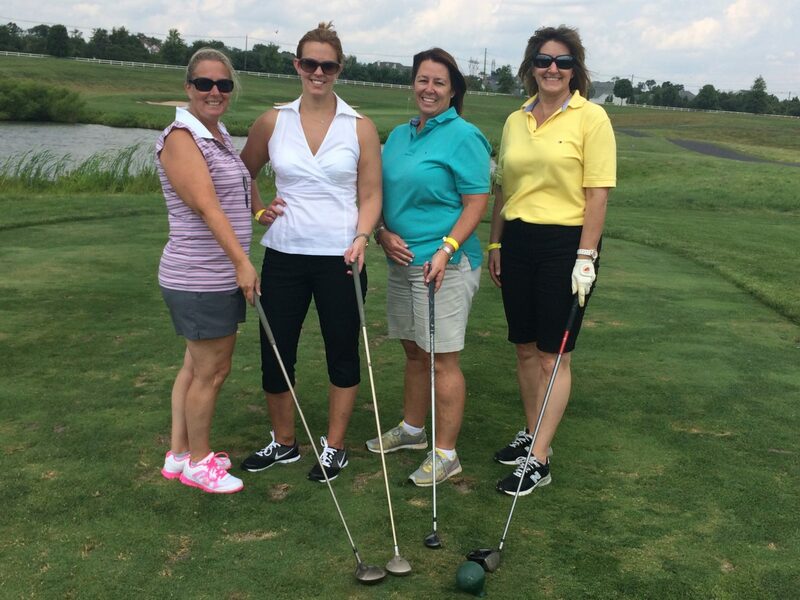 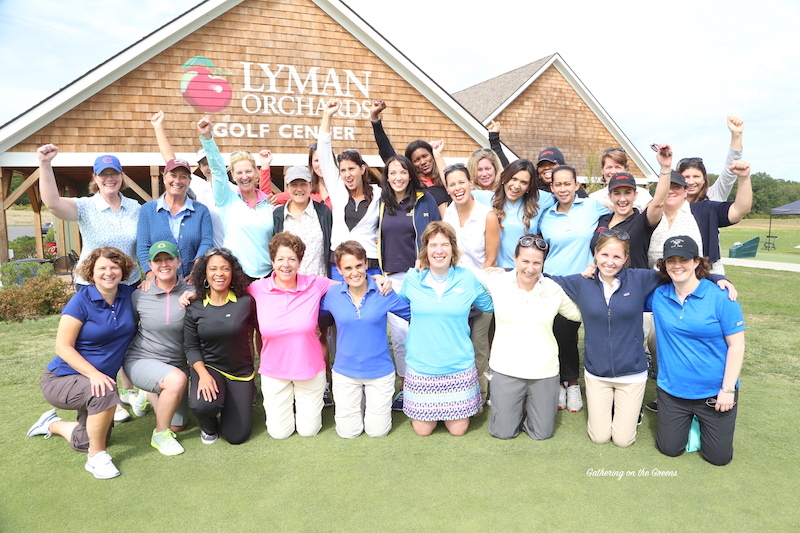 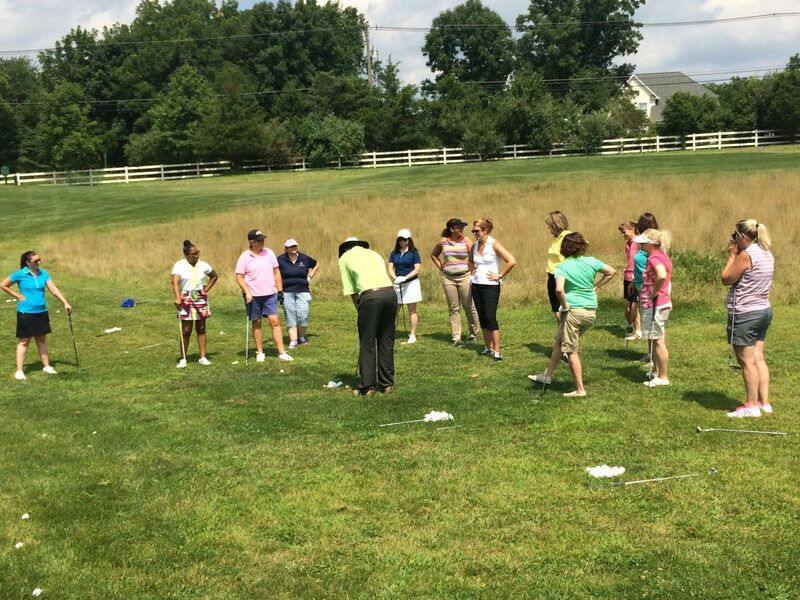 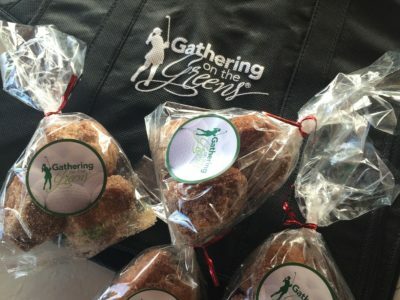 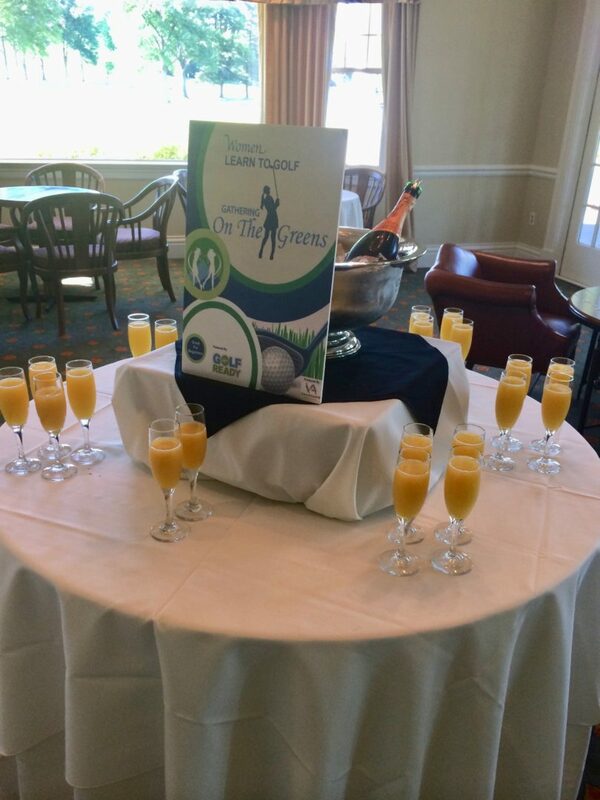 Gathering on the Greens® empowers women to seek opportunities beyond the office to develop and strengthen professional relationships by learning how to play golf for business while promoting the positive health and wellness benefits golf offers. 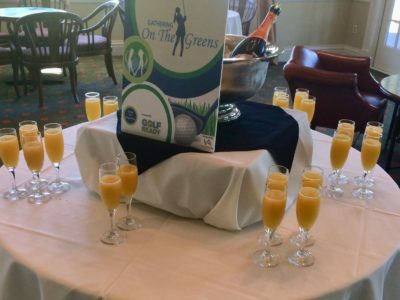 Since its inception, Gathering on the Greens® has been committed to bringing women together to think differently about networking opportunities. 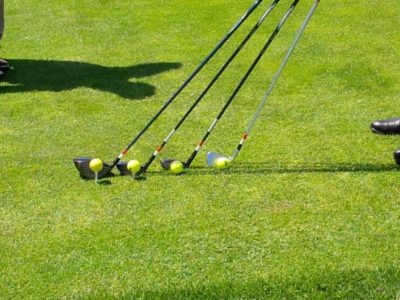 A proud Lean In partner, Gathering on the Greens® is powered by the PGA’s Get Golf Ready Program, an initiative to grow the game of golf. Generally speaking, women stand to benefit from a wide range of informal networking opportunities that will broaden and diversify their networking circles. 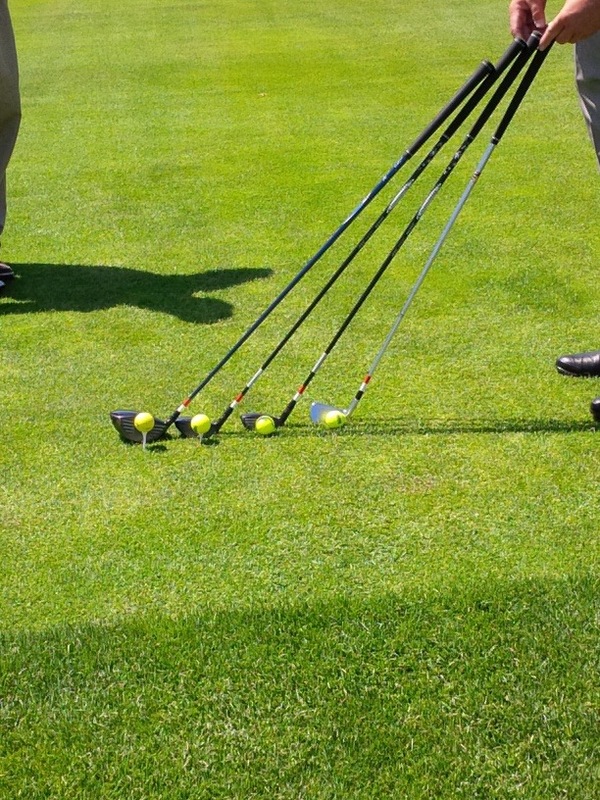 Golf is known to be one such informal networking opportunity.